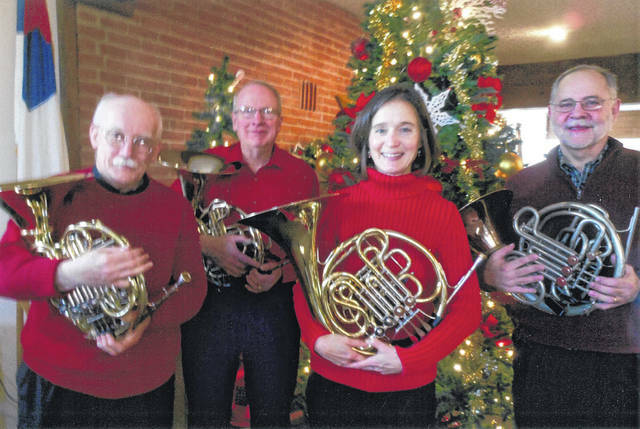 The Valley Horns performed French Horn Quartets at the Christmas meeting. From from left are Colvin Bear, Steve Vrooman, Krista Caley and Brian Stiffler. Newly elected CCRTA officers and chairmen are, from left, Colvin Bear (chm. Legislative), Linda Stallsmith (Treasurer), Janet Ebert (chm. P.R. and Volunteer hours), Carol Nance (Secretary), Ruth Hunsberger (President) and Linda Fullerton (Immediate Past President). 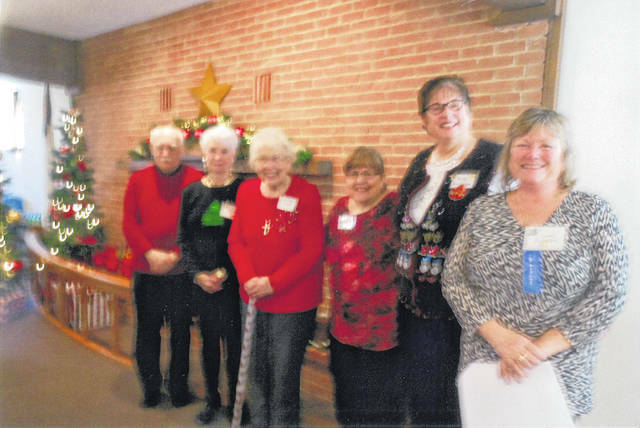 The Champaign County Retired Teachers Association will begin its 2019 schedule of meetings on Tuesday, February 12 at 11 a.m. 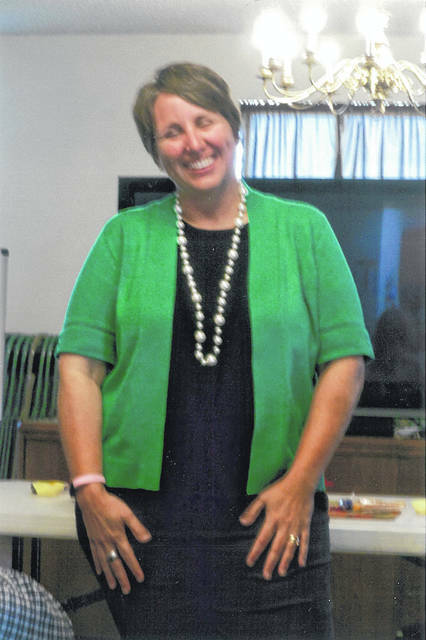 Meetings are held at the Church of the Nazarene in Urbana (at the junction of Route 29 East and Dugan Road) on the Second Tuesday every other month. All retired educators are welcome to join, and associate memberships are available for persons interested in education. A first-time guest receives a complimentary lunch. Each meeting includes a luncheon (February is catered by The Farmer’s Daughter – $12) and program. The February Program will feature Marcia Bailey, Executive Director of Champaign Economic Partnership. She will speak on the economic growth in Champaign County. Those planning to attend should notify Ruth Hunsberger 937-605-3105. A business meeting follows, concluding with a drawing for the 50-50 scholarship donations, and a free luncheon for one of the persons registering their volunteer hours. A once-around-the-table allows for descriptions of interest to members. Newly elected CCRTA officers and chairmen are Colvin Bear (chm. Legislative), Linda Stallsmith (Treasurer), Janet Ebert (chm. P.R. and Volunteer hours), Carol Nance (Secretary), Ruth Hunsberger (President) and Linda Fullerton (Immediate Past President). The Executive Committee includes the Scholarship Team of Karen Headlee and Susan Millice, and Past President Pat Detwiler. Any of these persons would be happy to answer questions about the organization.